Last week, popular YouTube star Casey Neistat officially announced the end of his daily vlogs, after nearly two years of publishing videos for his audience, which has grown to 5.8 million subscribers. Prior to his announcement, fans of Neistat’s daily vlogs had noticed his lack of upload consistency, and now we may know why: CNN has acquired his startup Beme, a Snapchat-like competitor with 1.2 million downloads; it will be shut down on January 31, 2017. 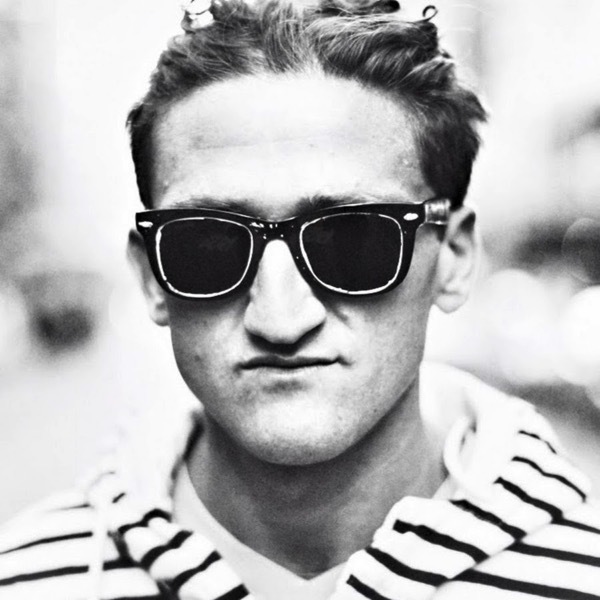 The deal, which the WSJ says is valued at nearly $25 million according to unnamed sources, will allow Neistat and his Beme staff to create a new media engagement startup geared towards millennials. CTO/Cofounder of Beme, Matt Hackett (former VP of Engineering at Tumblr), said “Hearing voices and seeing perspectives far from your own matters. These principles, on which Beme was built, will form the core of our mission as a part of CNN.” The Beme team will keep its own offices and start hiring more people for this new project. On a side note—Casey has finally released his Vietnam movie today, titled “The Vietnam Notebook”.